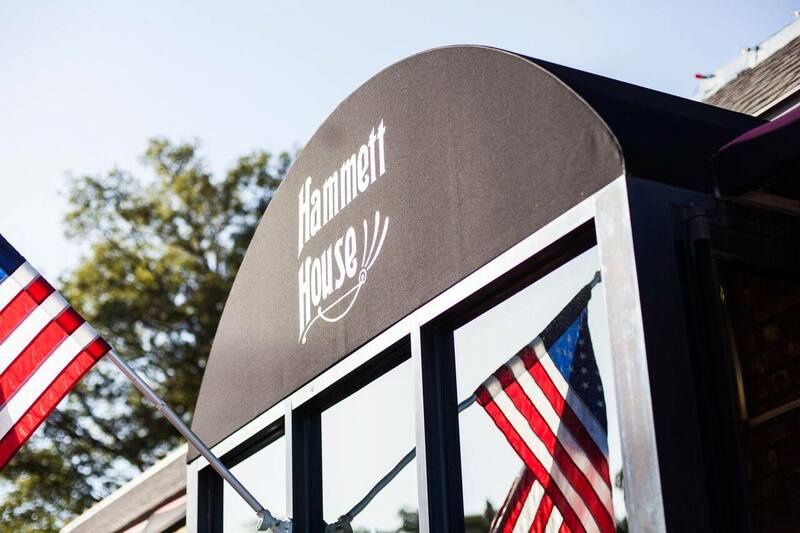 Hammett House started operations in 1969 after almost 20 years of "dreaming and planning" on the part of Mrs. LaNelle Hammett. 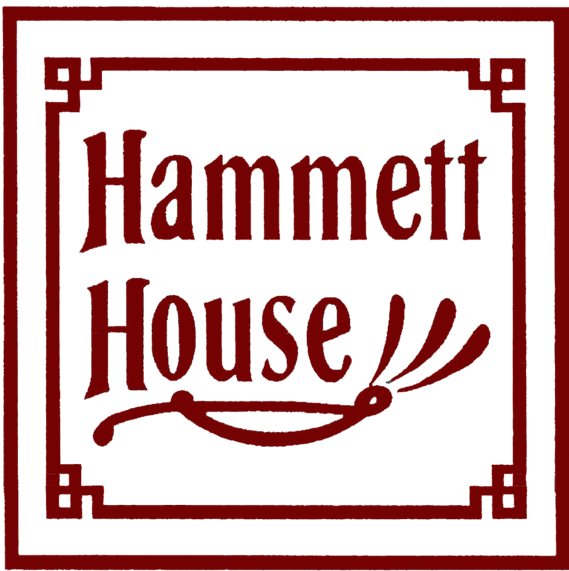 Hammett House started operations in 1969 after almost 20 years of “dreaming and planning” on the part of Mrs. LaNelle Hammett. 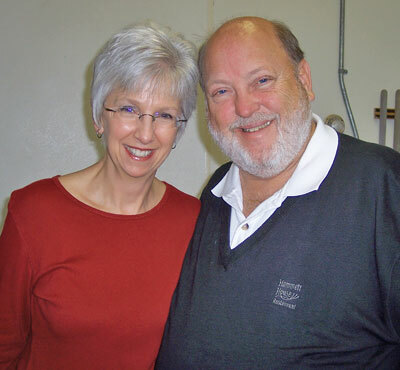 In 1991 Bill and Linda Biard purchased the restaurant and brought back to life this Claremore landmark ‘eatery’! Since that time the Biard’s have continued that tradition by providing guests with fine food, expertly served in a restful atmosphere, with plenty of Oklahoma hospitality! Our menu is neither extensive nor expensive, but everything we do... we try to do extremely well. We try to be special every day! Try one of our daily homemade soups or the original signature “Skinny Soup” that Mrs. Hammett started in 1970 after Dr. Spelman wrote his “Weight Watchers” book. We still make all of our own hot ‘Mashed Potato’ rolls by hand each day as are our Salad Dressings. Be sure and try one of our two Hammett “House” dressings, Spicy Garlic (locals calls it ‘the pink stuff’’) or Cilantro Lime Ranch! Hammett House has always been known for our pies. Anywhere you go, if you mention eating in Claremore, someone is going to ask you about the pies! We are so proud of our three famous signature pies that we will send you home with our placemat with the recipes!